In 1881 Chester A. Arthur was sworn in as the 21st president of the United States, succeeding James A. Garfield, who had been assassinated. ​In 1973 Billie Jean King beat Bobby Riggs in a battle of the sexes tennis match. In 1998 Baltimore Oriole shortstop Cal Ripken, Jr., sat out a game, ending his consecutive game playing streak. Ripken played 2,632 consecutive games over 16 seasons. Be able to explain what led to big business and what men were responsible for their rise. To demonstrate the understanding of a strike and it's intended purpose when dealing with big business. Be able to explain the rise of unions as workers attempted to fight for rights in the workplace. Quick review of the "Cities" episode from the History of US series. Teach Big Business vocab while reviewing the Rise of Industry. Show the difference between Vertical & Horizontal Integration. 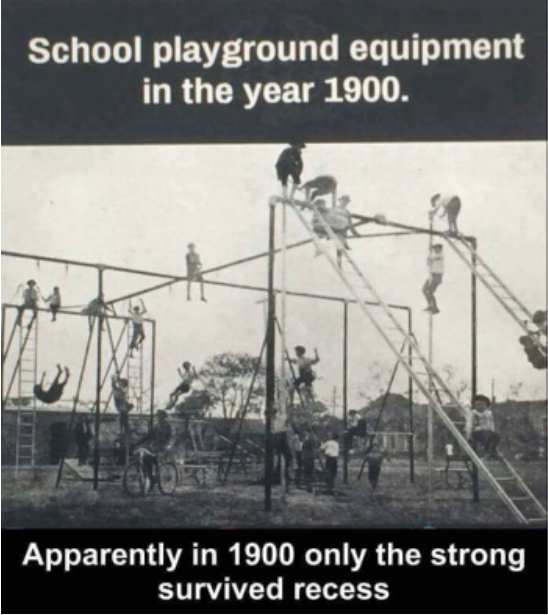 Take a look at the history of Monopolies, past & present. Define what a "union" is . . . why were they created? 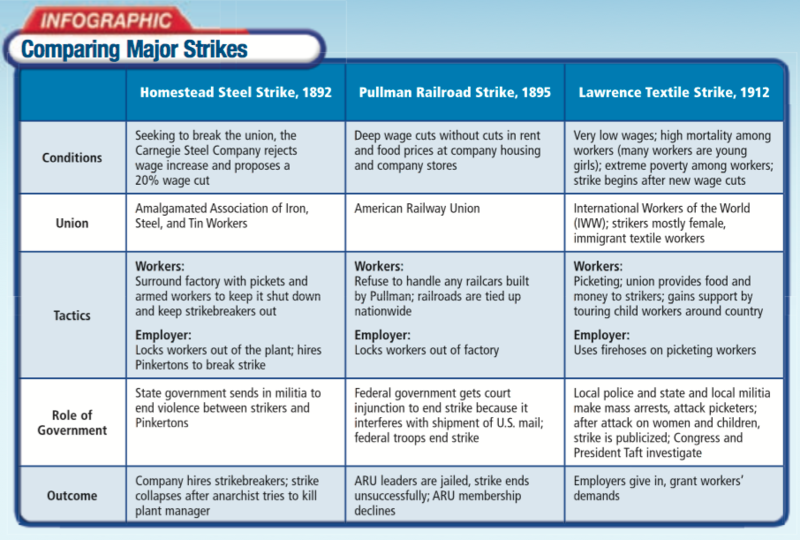 Compare famous strikes and determine why they were started.